Easy-to-manage IT security software incorporating ransomware protection. Cloud-based administrator maximizes convenience and slashes hardware expense. 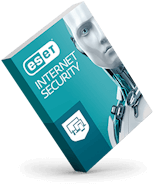 Manage IT security with ease using ESET Cloud Administrator. 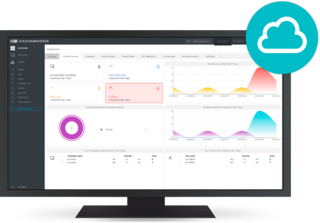 Get a single-point overview of your network security. Receive notifications as incidents occur and react immediately, wherever you are. Monitors applications and processes that try to modify data. Blocks suspicious activity and sends you alerts. 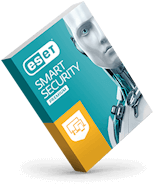 Third-party tests prove that ESET endpoint protection has the lightest possible impact on your network. Enjoy topnotch service and rapid response from highly-trained professionals. 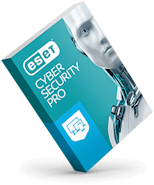 *ESET Cloud Administrator does not currently support mobile and virtualization security management, although these products may still be installed and activated with your license. ESET has been winning industry awards for complete endpoint protection for more than 20 years. Our multi-platform security solutions include web control, firewall and antispam, providing advanced layers of protection for endpoints and networks. 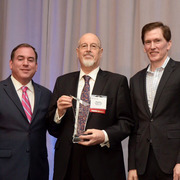 G2 Crowd small business leader in Endpoint Security.